Our alkaline batteries are all from Duracell’s high quality industrial range. 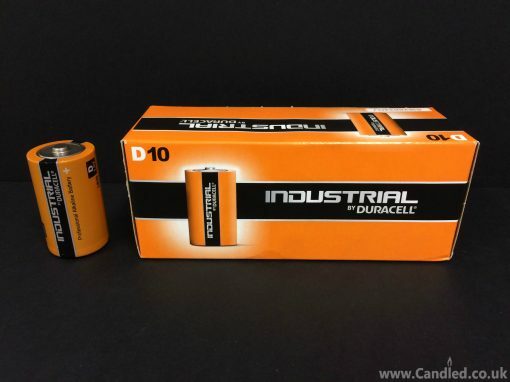 D Battery Alkaline (10 pack) – Our alkaline batteries are all from Duracell’s high quality industrial range. 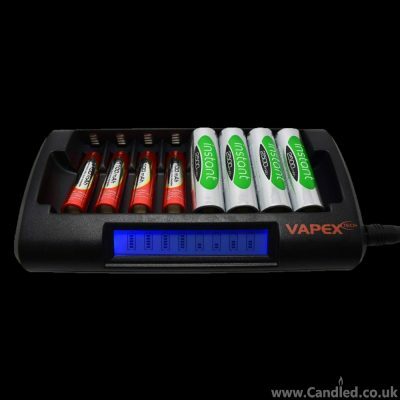 Designed and packaged for wholesale and professional trade customers. 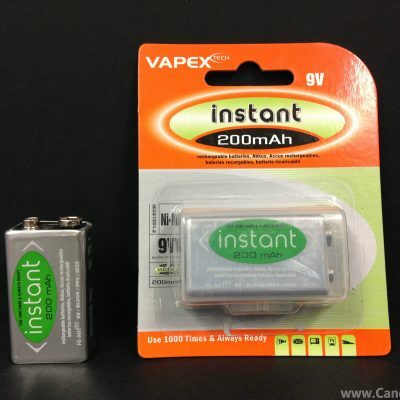 Providing high quantities of dependable batteries at a cost-effective price. High-performance power Delivering long-lasting power across a range of professional applications. 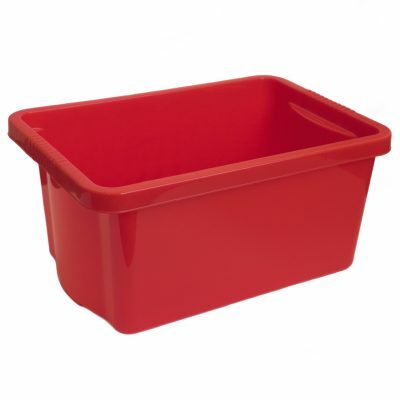 Capable of operating in temperatures from -20°C to 54°C. Reliable performance, even after seven years of storage. We offer delivery throughout the United Kingdom, including Northern Ireland and the Scottish Highlands. All items are normally shipped within 3-4 working days. Bespoke orders can have up to a 2-3 week lead time. *All non Royal Mail orders will be taken care of by DPD the most innovative parcel carrier around. Thanks to their industry-leading Predict service, on the morning of your delivery between 8am-10am they will provide the parcel recipients with a one hour delivery window, notified by SMS and email, so you don’t have to wait in all day. The best way to keep track of your order is via the DPD mobile app which enables receivers to watch the progress of their delivery on a real-time map, all the way down to a final 15 minute timeslot. To give the SMS and email notifications that personal touch, our company branding is included, and we even tell you the name of your DPD driver, as well as the position in their delivery queue.